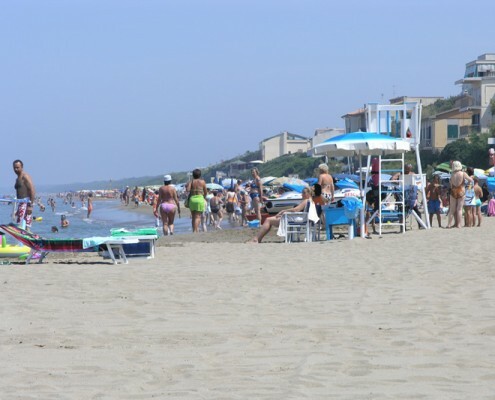 continue until 17 / A and ring the intercom to the left. 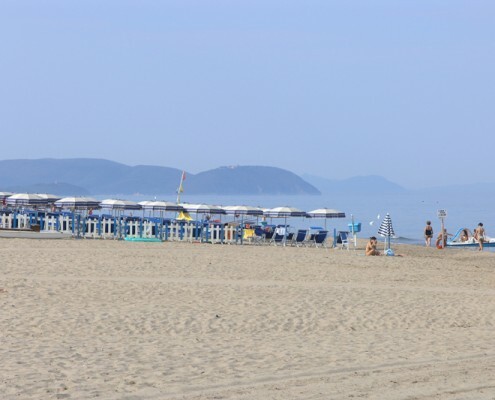 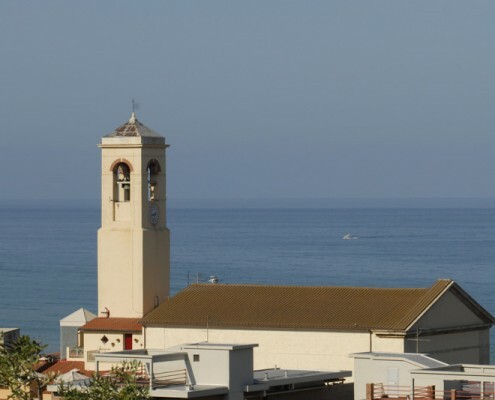 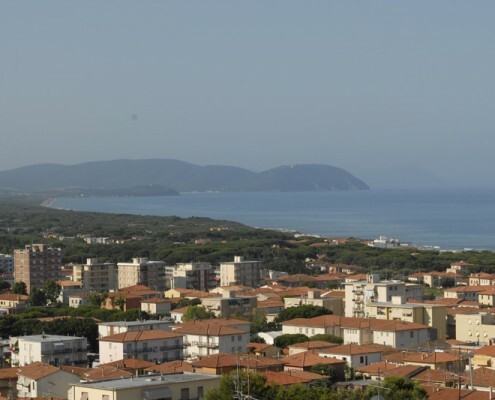 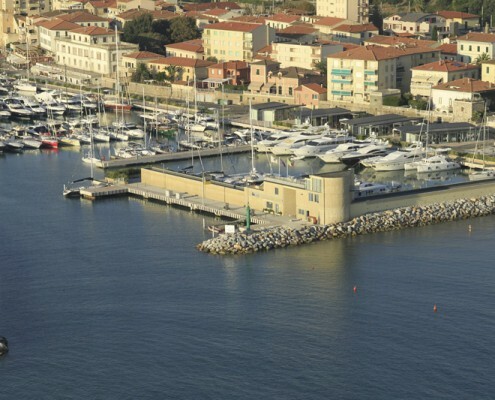 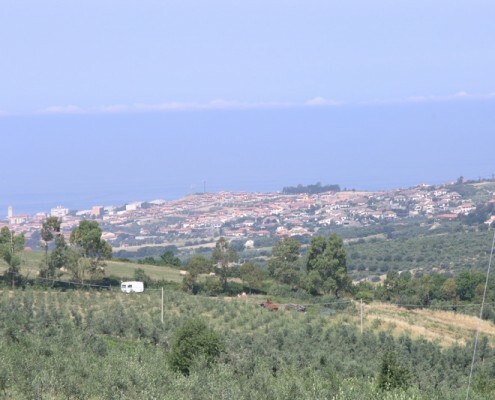 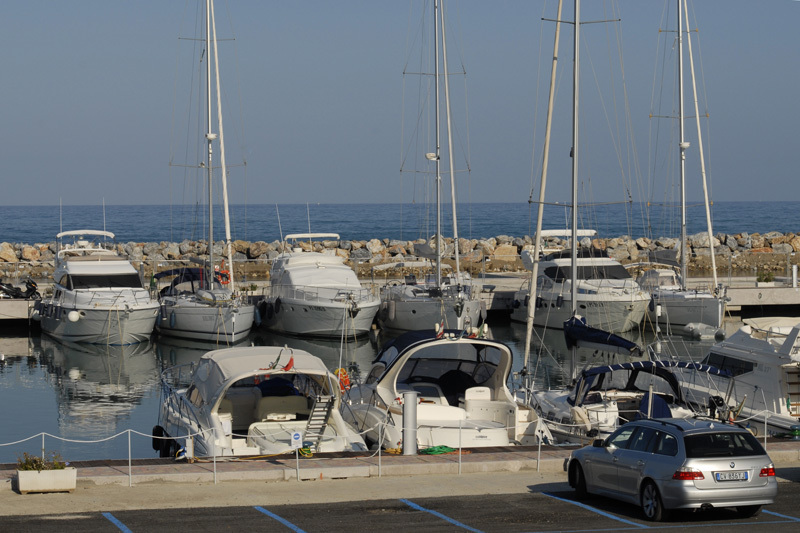 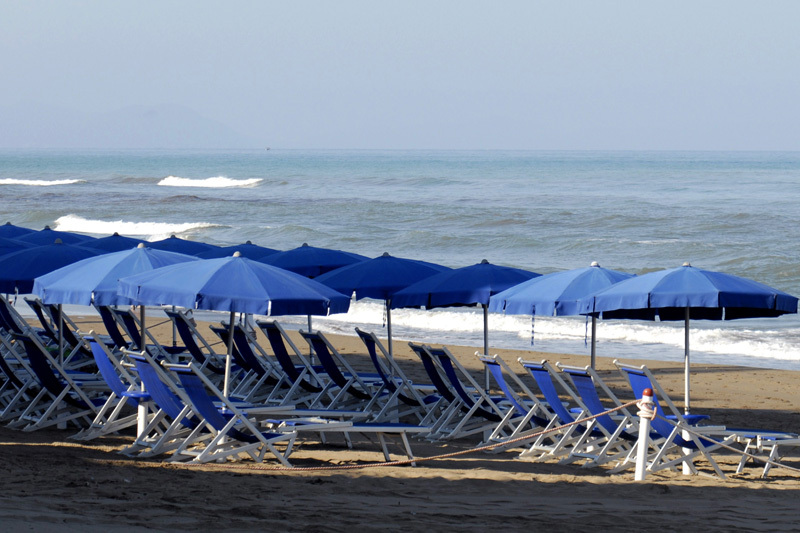 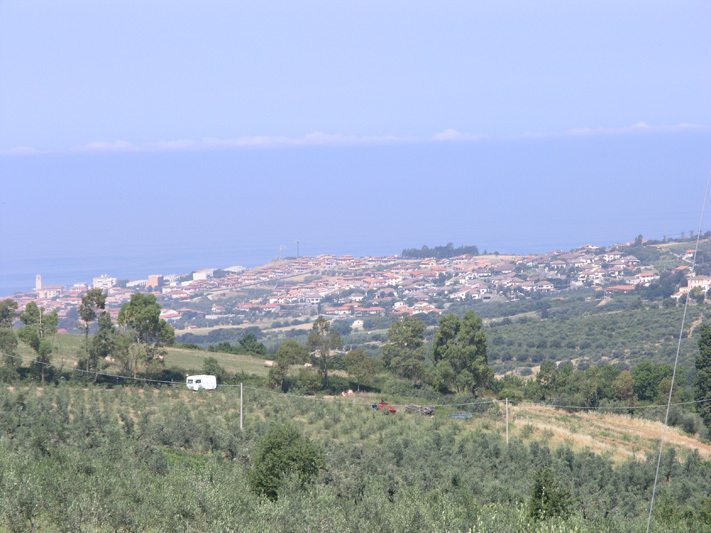 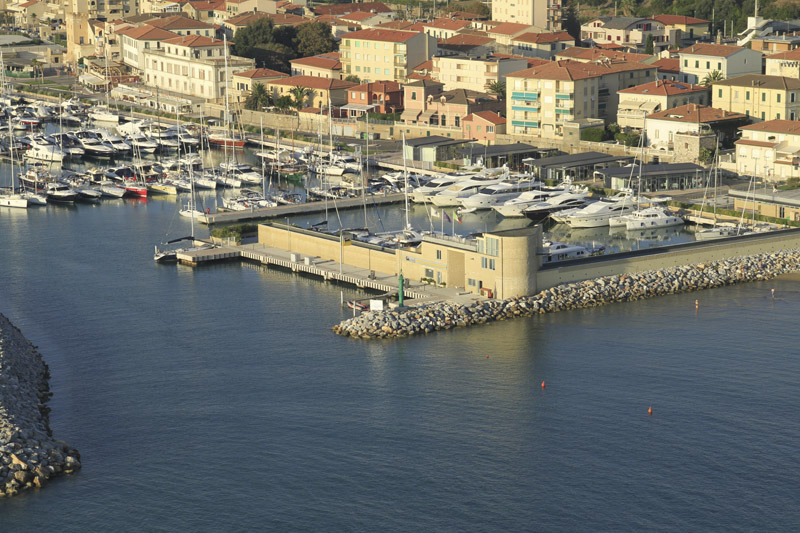 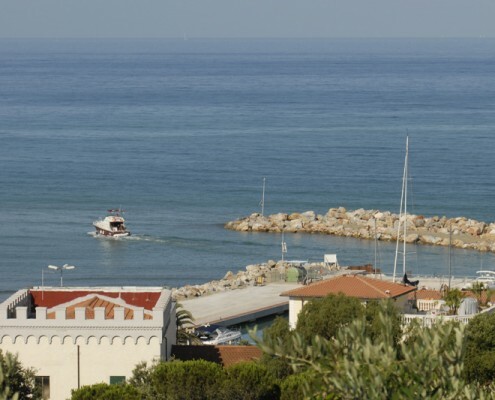 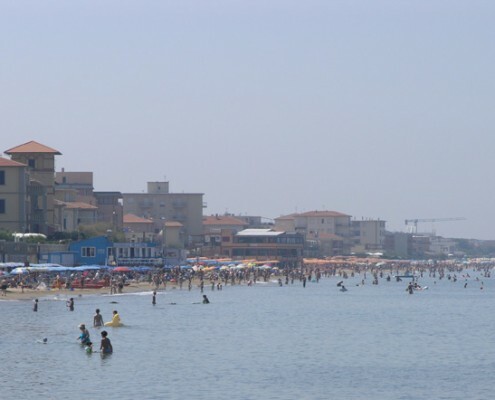 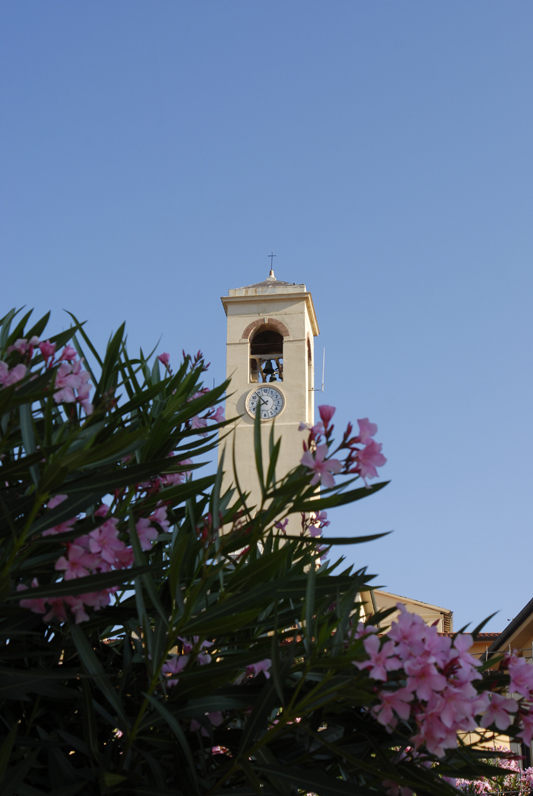 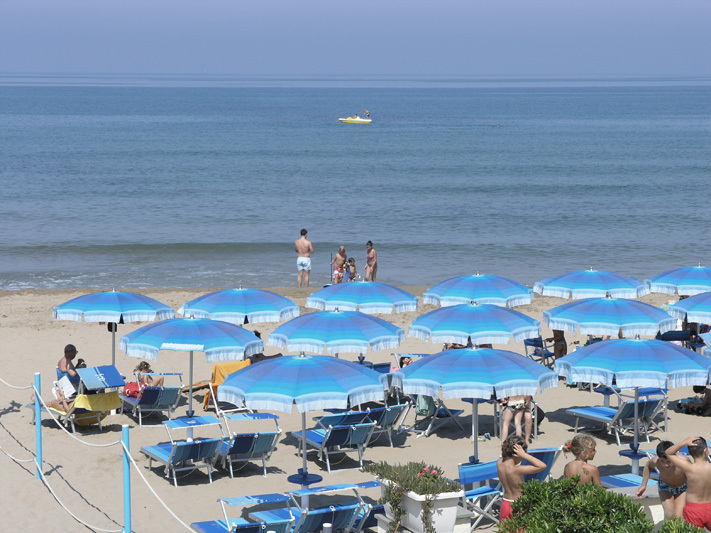 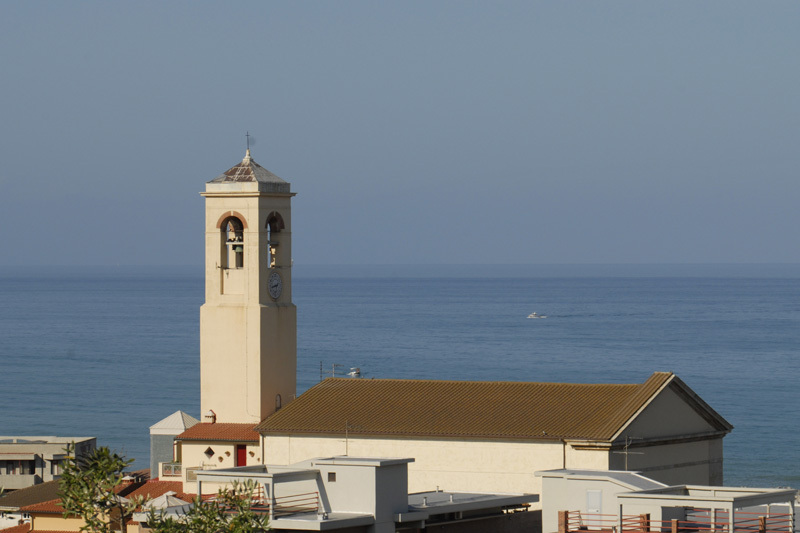 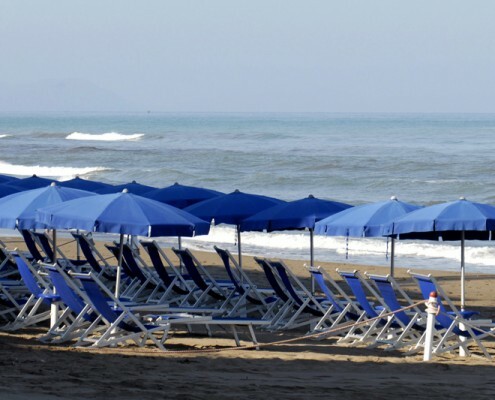 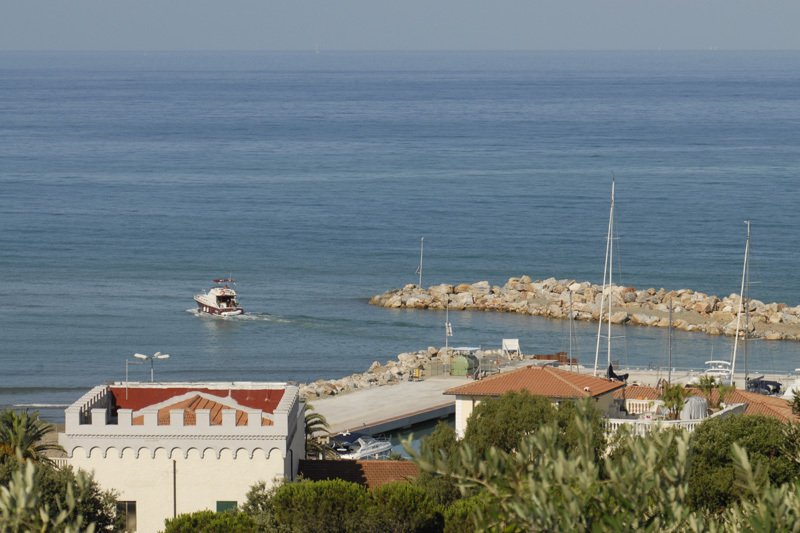 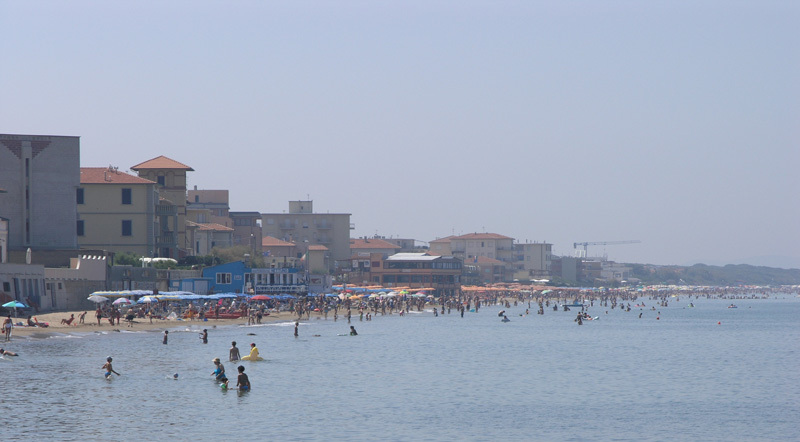 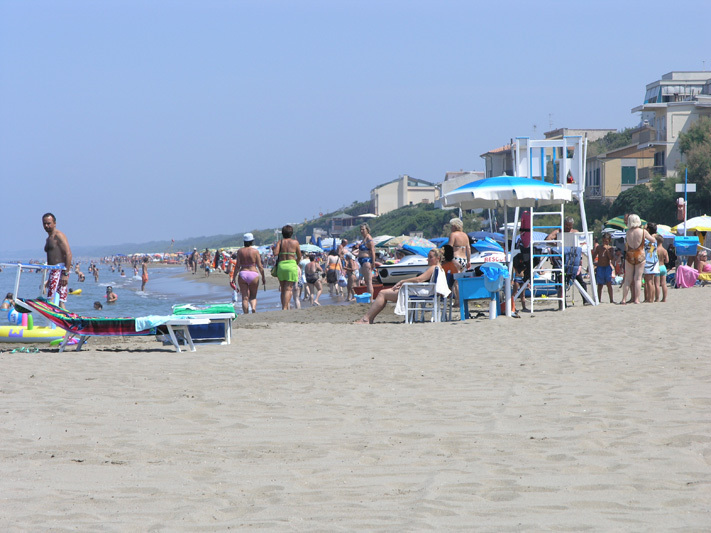 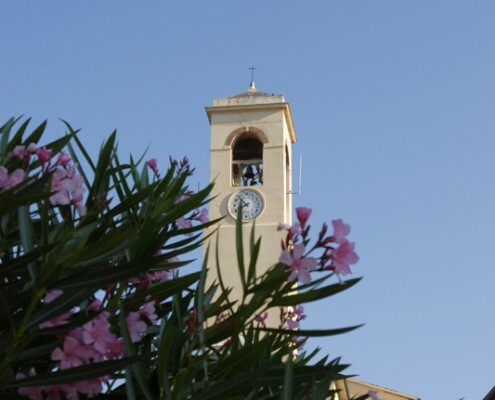 An attractive town on the Etruscan Coast, with 12 km of fine golden sands fringed with typical Mediterranean wood. 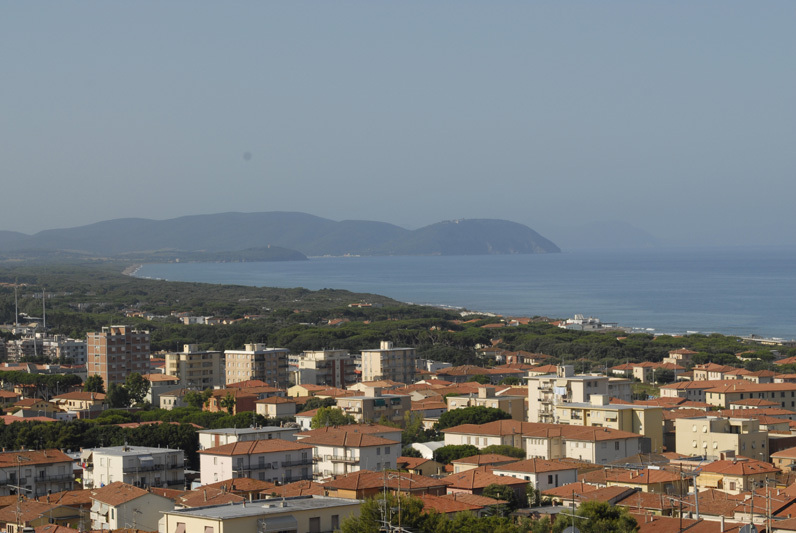 The surrounding area offers a fascinating places to visit: the rich Etruscan archaeological area of Populonia and mediaeval villages and towns such as Bolgheri, Suvereto, Campiglia, Castagneto Carducci, Volterra and San Gimignano. 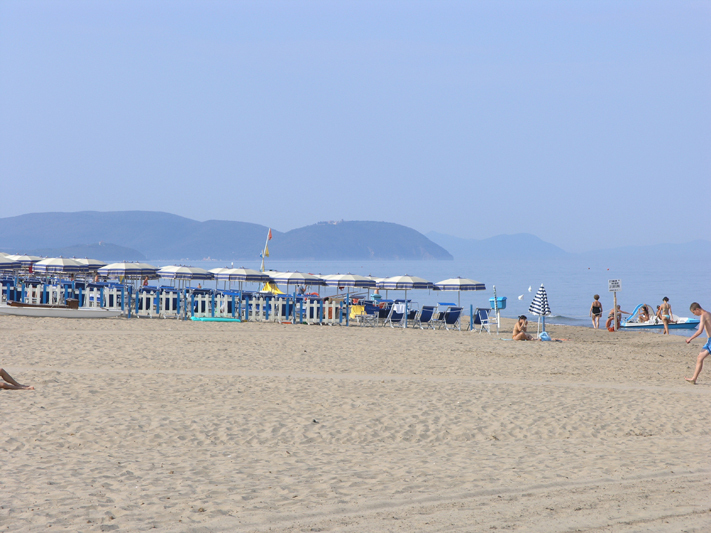 A few kilometers away you can find Piombino with ferry to the island of Elba. 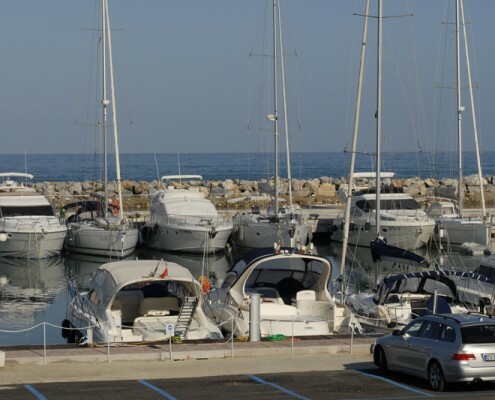 Gazania is ideal place for windsurfing and sailing lovers.